Peter Sagan's quest to win Milan-San Remo came up short again as the Slovak had to settle for fourth place behind eventual winner Julian Alaphilippe. Sagan has raced the first monument of the year on nine occasions but has never taken the victory, despite the route often seeming to favour his all-around qualities. Twice he has finished second – in 2013 and 2017 – while Saturday's fourth was the third time he has finished in that position just off the podium places. It was a frustrating day for the Bora-Hansgrohe rider, who conceded Alaphilippe was just too strong in the closing stages. "I was close, but again not first," he told reporters. "I felt quite well, not at my usual form, but better than the previous weeks. "The finale of this year's Milano-San Remo played out as I had expected. A big group reached the bottom of the Poggio and then a strong pace was set at the front with a number of attacks. "I knew I had to be there, so I jumped in and closed the attacks when they happened. We split the peloton and we were about ten riders at the top of the Poggio. "The bunch wasn't able to bring us back in the descent, so it was a very reduced sprint. I would say it was a strange, very slow one and the final attacks were launched quite late. "I was squeezed in and when I found space to sprint, it wasn't enough. "Alaphillipe was just very strong, he had two bikes lengths and it was hard to get him back." 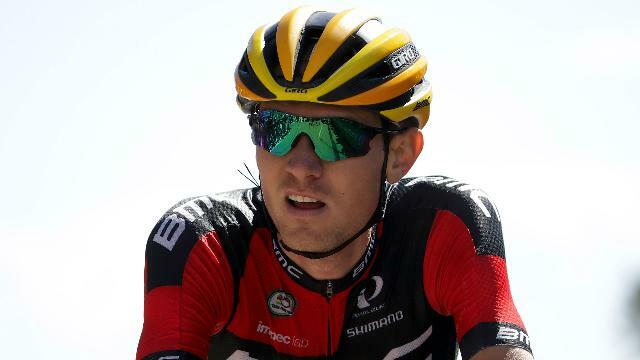 Two crashes on the first day of the 2018 Paris-Nice spelt the end of Tejay van Garderen's participation due to injury. 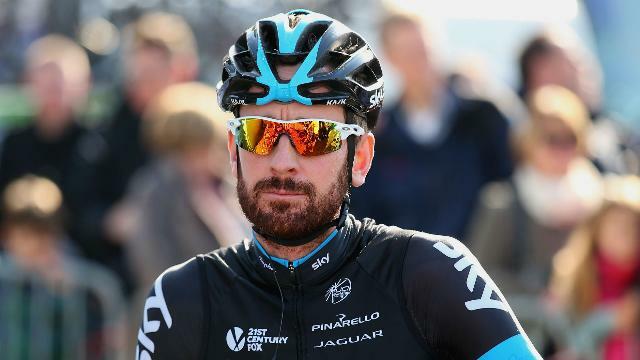 Bradley Wiggins and Team Sky denied claims made in a report published by the Digital, Culture, Media and Sport (DCMS) select committee. 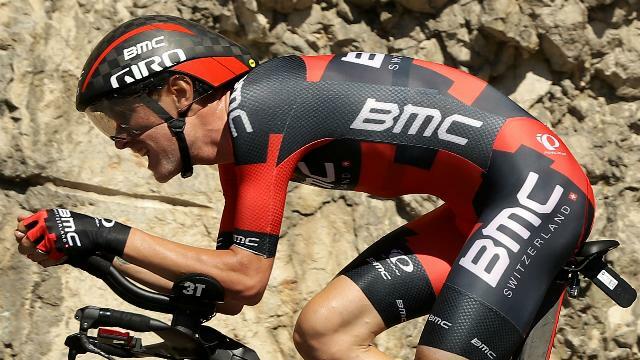 Tejay van Garderen's Paris-Nice only lasted one stage after an unfortunate crash into a rival team's car on Sunday. 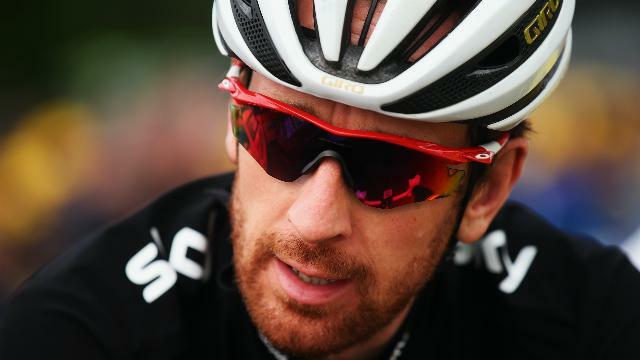 Five-time Olympic champion Bradley Wiggins has labelled allegations of cheating as "malicious". Team Sky and Dave Brailsford have come under fire, but Chris Froome spoke out in their defence on Tuesday.